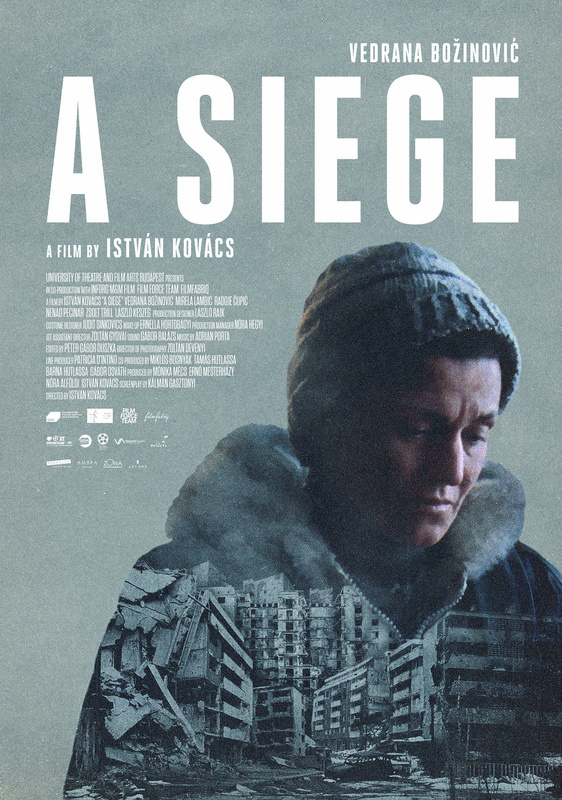 In this year’s 45th Student Academy Awards, 19 student movies were chosen, including István Kovács’s new Hungarian film A Siege – the winner of the International Film School’s Narrative Category. 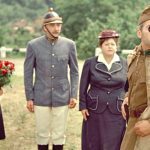 A Siege is the 32-year old’s final film project for his Master’s degree at the University of Theatre and Film Arts, where he studied under Ildikó Enyedi, director of Oscar nominee On Body and Soul. The 23-minute film is set in 1994, in war-torn Sarajevo, where a lonely Bosnian woman embarks on a journey during the siege to find water so she can finally wash her hair and feel attractive again before a much-anticipated date, and neither her neighbours nor sniper fire can stop her. 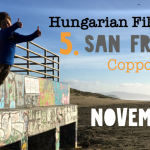 The main roles are mostly played by Bosnian actors (Vedrana Bozinovic, Mirela Lambic, Radoje Cupic, Nenad Pecinar) but Hungarian actors, including Zsolt Trill and László Keszég, also appear in the film. This year, the Student Academy Awards competition received a total of 1,582 entries from 278 domestic and 122 international colleges and universities, which were voted upon by a record number of Academy members. The 2018 winners join the ranks of past Student Academy Award winners Patricia Cardoso, Pete Docter, Cary Fukunaga, John Lasseter, Spike Lee, Trey Parker, Patricia Riggen and Robert Zemeckis. The medal placements – gold, silver and bronze – in the seven award categories will be announced at an official awards ceremony on October 11 in Los Angeles. All Student Academy Award-winning films, including Kovács’s A Siege, are eligible to compete in the 2018 Oscars in the Animated Short Film, Live Action Short Film or Documentary Short Subject categories.